The Cuvée Dentelle is 100% Petit Manseng. The grapes are picked very ripe, end of October / start of November, as if picking for a sweet wine. This gives the wine huge concentration along with low yields of 15-18 hl/ha. The wines are vinified in entirely in 1-2 year old barrels sourced from some of the best Châteaux in Bordeaux including Yquem. 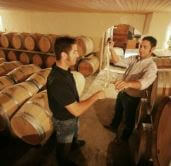 Jean-Joseph uses natural yeasts which can be challenging to vinify given the level of ripeness of the grapes. Throughout the process SO2 levels are kept at a minimum in line with biodynamic regulations. The Montesquiou family have been a source of Jurancon wines for generations, today it is run by brothers Sébastien and Fabrice who have raised the quality of the estate to a new level. The brothers employ many of the techniques of biodynamic viticulture so that no insecticides and herbicides are used. This philosophy demands that they put a great deal of work in their vineyards to produce healthy grapes that have good balance between ripeness and acidity. Having picked healthy grapes the brothers intervene as little as possible in the winery allowing both the grapes and vineyards to speak for themselves. The results are stunning. 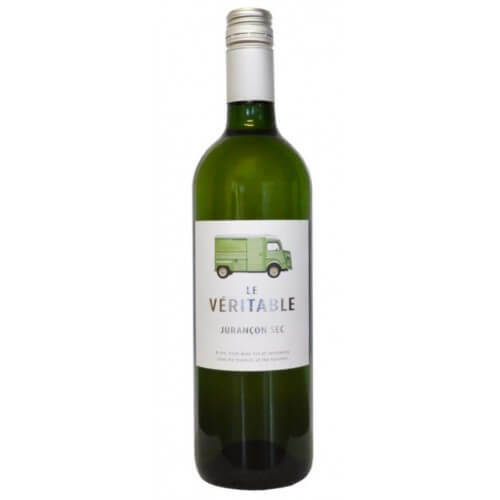 Le Véritable, Jurançon Sec is a wine that we have produced in conjunction with the Cave deJurançon with the aim of making a wine that our members can sell as a really good alternative to Pinot Grigio or Sauvignon Blanc. 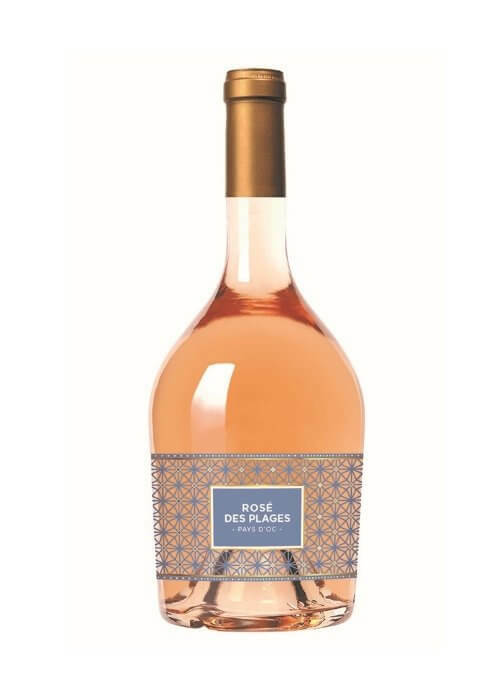 This is fresh, light and very pure with lovely fruit aromas. A great little wine! The Montagnac cellar was been created in 1937 on the Montagnac commune. Nowadays its soil stretches on 7 communes all along the Thau lake at the mountainous foothills of the right shore of Hérault. Around 2,000 hectares are vinified on 2 different sites which are the most important vinification areas in Hérault. A major part of the vineyard is located on clay-limestone soils with some pockets of marl as well. The climate is Mediterranean, dry and hot during summer, more temperate next to the sea. 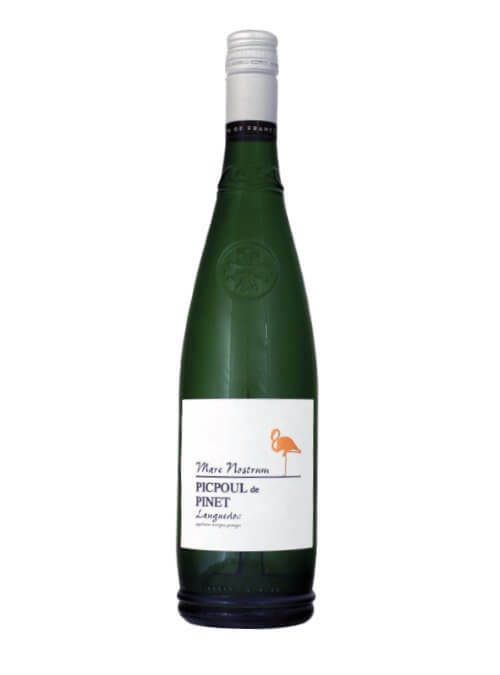 The Picpoul legend : an old legend tells that Picpoul grape was so browned and sweet at maturity that poultry on the shore of Thau lake enjoyed this sweet varietal when wine-harvest was coming, that’s how the name Pique Poule was born which has been modified then in Piquepoul and gave its name to the AOC Picpoul de Pinet. At an elevation of around 160m the ground around Saint Saturnin is primarily made up of stony clay/limestone soils. The dry climate naturally reduces the yields here which in turn brings added quality to the finished wines. This blend of Cinsault, Grenache and Carignan brings together flavours of red berries and exotic fruits in a beautiful bottle.